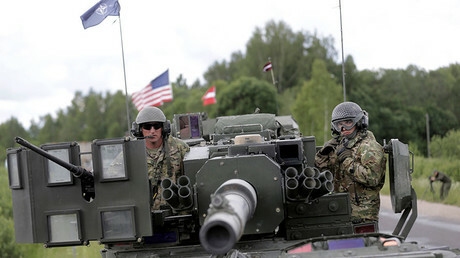 More than 4,000 US troops are presently on their way to Poland, as part of a test deployment intended to “deter” Russia. Citing “Russian aggression” in Ukraine, NATO has planned to station four battalions in Poland and the Baltic states by May 2017. Polish Defense Minister Antoni Macierewicz made the announcement on Wednesday in the Silesian town of Zagan, where he met with Lieutenant-General Ben Hodges, commander of US land forces in Europe, according to AP. The unit was identified as the 3rd Brigade Combat Team, part of the 4th Infantry Division stationed at Fort Carson, Colorado. The armor-heavy team is also known as the “Iron Brigade” and recently celebrated its centenary. With the Iron Brigade headed for Zagan, it appears its deployment will be in addition to the four battalions NATO had decided to permanently station in member states bordering Russia. 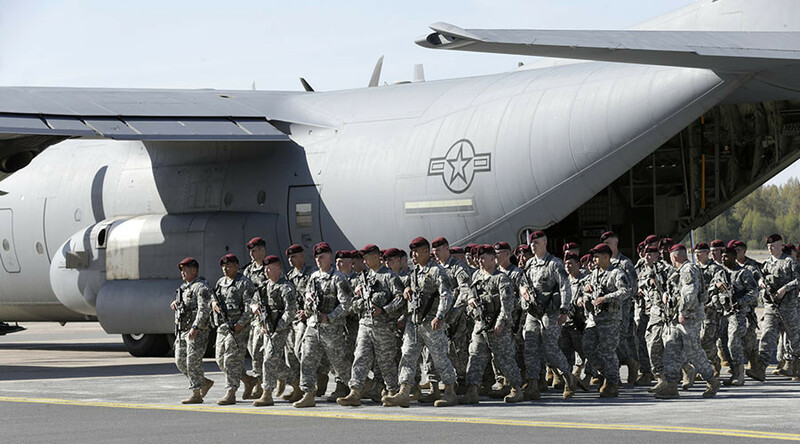 According to the decision reached at the alliance’s Warsaw summit in July, some 1,000 US soldiers currently stationed in Germany would be moved to Poland. AP has identified their location as Orzysz, a town in eastern Poland close to Russia’s Kaliningrad Region. Some 2,000 British and Canadian troops would be stationed in Estonia and Latvia, respectively, while a 1,000-strong German-led armored battalion would be deployed in Lithuania, for the first time since WWII. The reinforcements were supposed to be in place by April 2017. “I am very happy that a decision has been taken by the US side for an earlier deployment,” Macierewicz said, according to AP. No reason was given for the extraordinary deployment by either Hodges or Macierewicz. President-elect Donald Trump, who has criticized NATO for being obsolete and voiced intentions to mend relations between the US and Russia, is scheduled to take the oath of office on January 20.